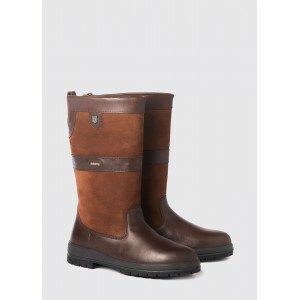 The iconic Dubarry Galway waterproof leather country boot is the first choice of footwear for women who enjoy the country and outdoor lifestyle. 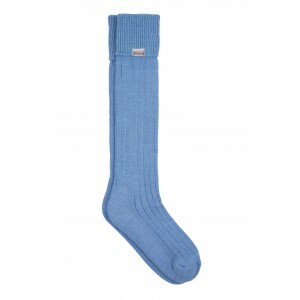 Skilfully crafted, the Dubarry Galway boot can be worn with our colourful Dubarry boot socks for additional warmth and comfort in that extra cold weather. 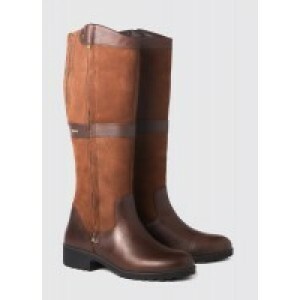 Perfect for country walks and hikes, these high quality leather boots are a boot room essential. The Galway is now available in SlimFit and ExtraFit (in walnut colour only), as well as our regular fit. Find your perfect Galway fit here. 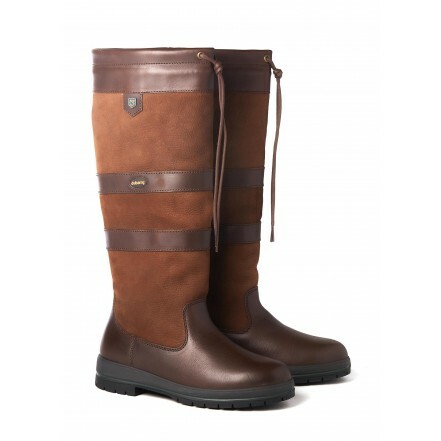 The classic signature boot from Dubarry. 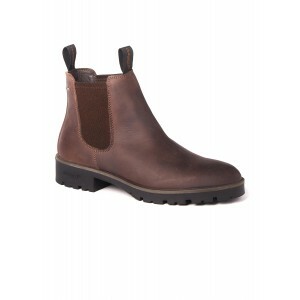 The Galway boot (in walnut colour ONLY) is now available in a SlimFit„ and ExtraFit„ version.